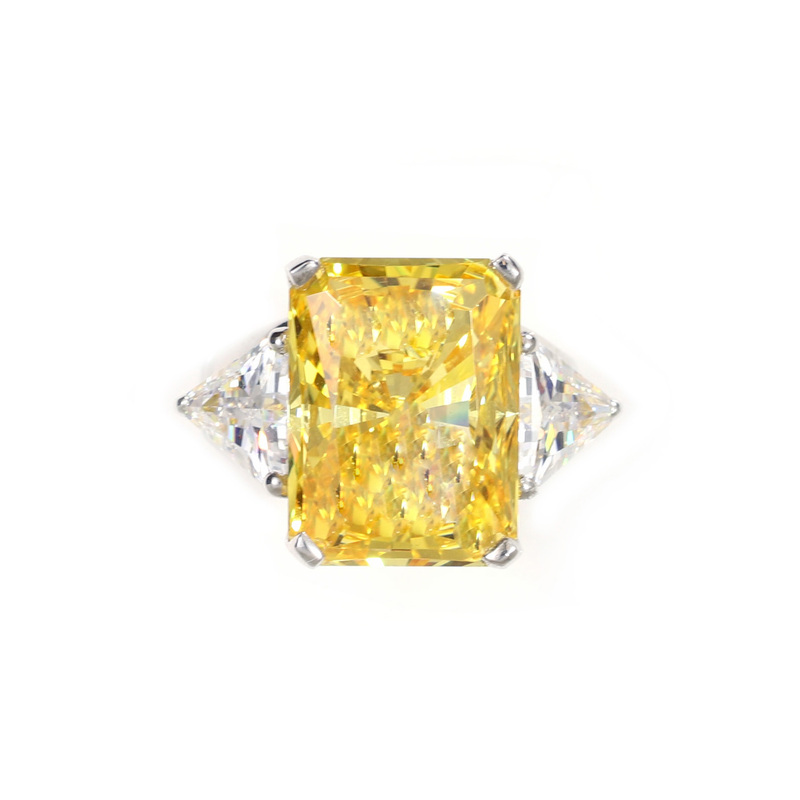 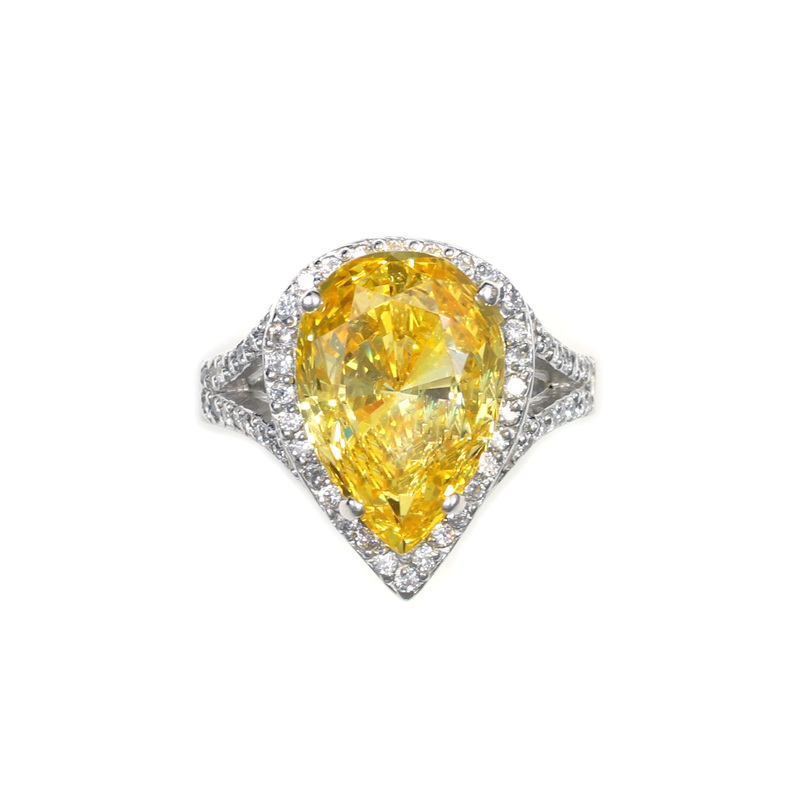 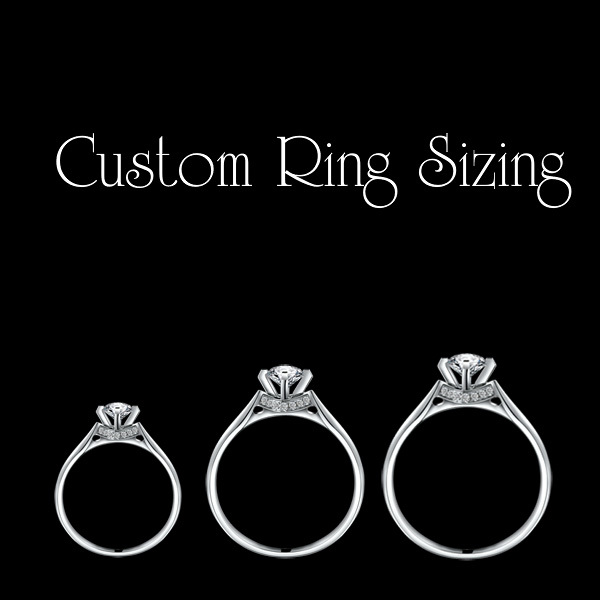 Ring is a one of a kind piece. 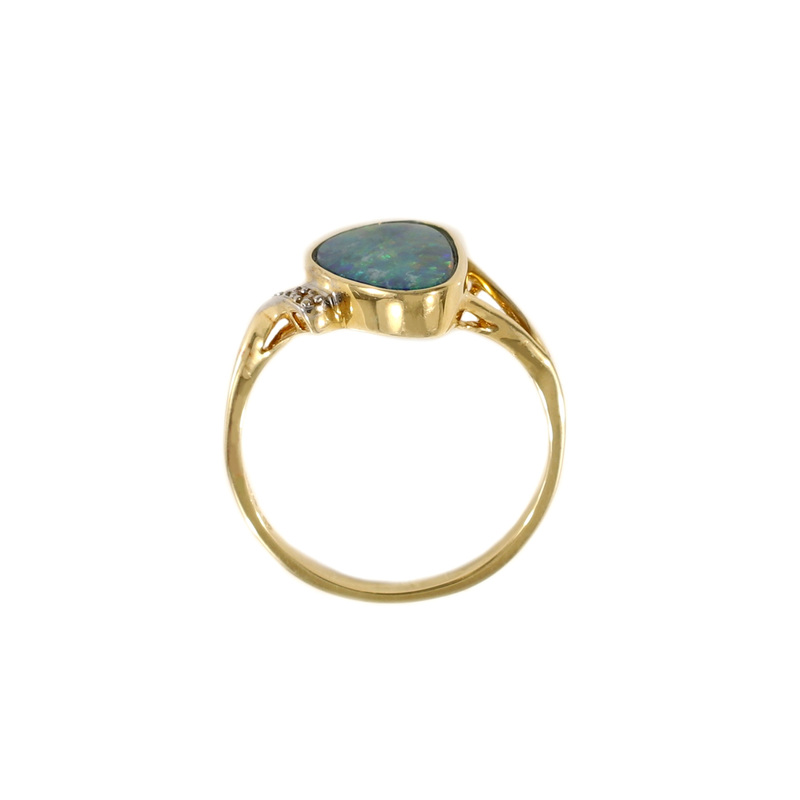 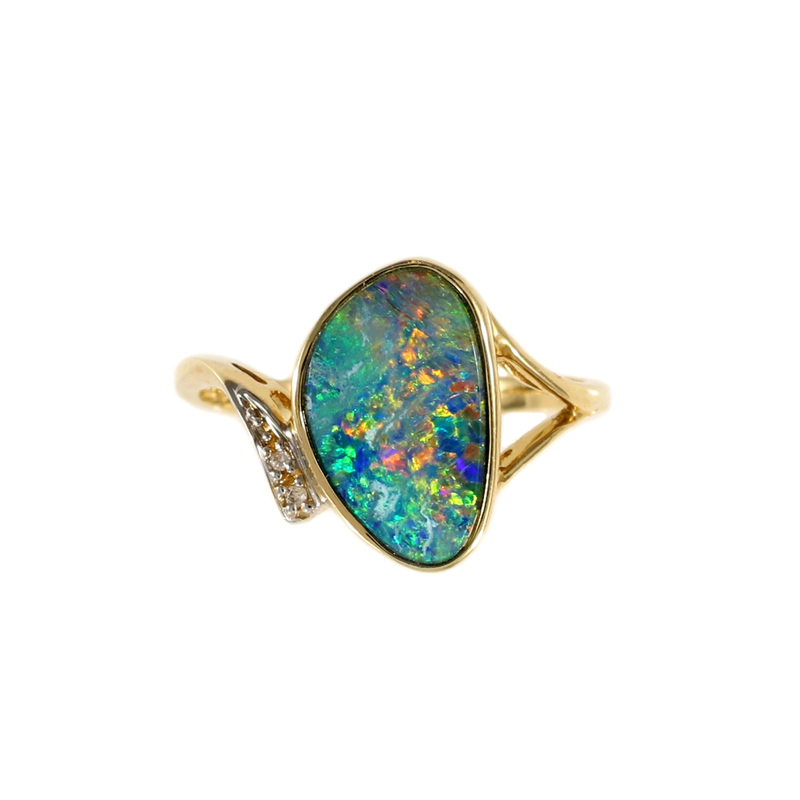 Boulder opal is 2 ct with natural diamonds (.008 cttw), set in 14k yellow gold. 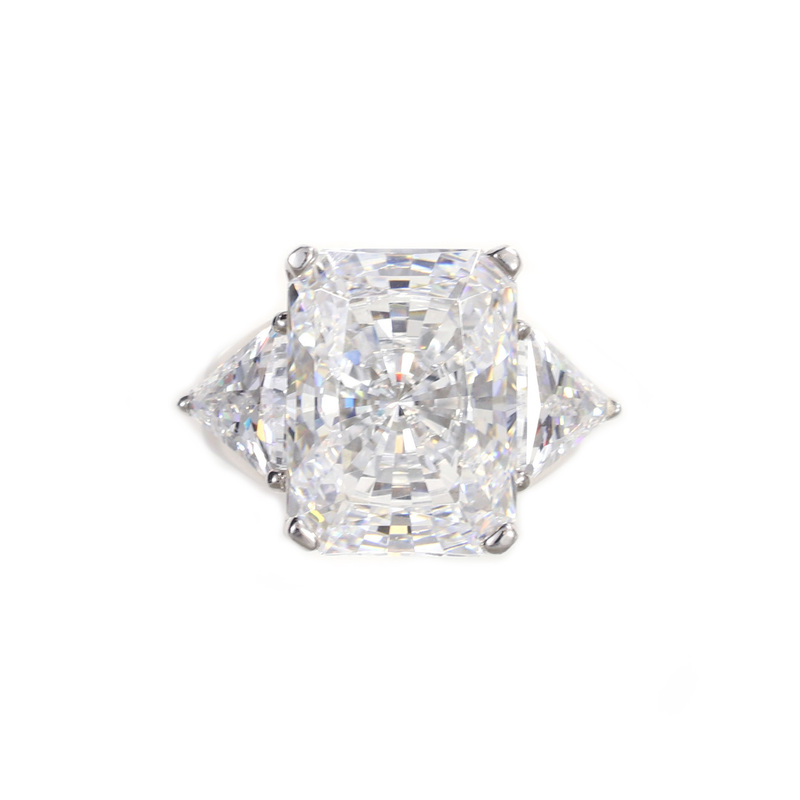 Ring measures 13.97mm at the widest and base of shank is 1.78mm.